Aristotle has spent the last few chapters of the Politics criticizing the ideal state as dreamed up in Plato’s Republic . He next turns to Plato’s Laws , which seemed to be a later attempt to describe a somewhat more practical, down-to-earth political system. But, as before, it’s not entirely clear if Aristotle is arguing against Plato’s arguments (or Socrates’s, as Aristotle prefers to put it) as we know them, or against some straw man version of them or perhaps an earlier draft that has been lost. I suppose, since Aristotle was a student under Plato, he might also have been referring to his own notes or to his memories of Plato’s lectures. 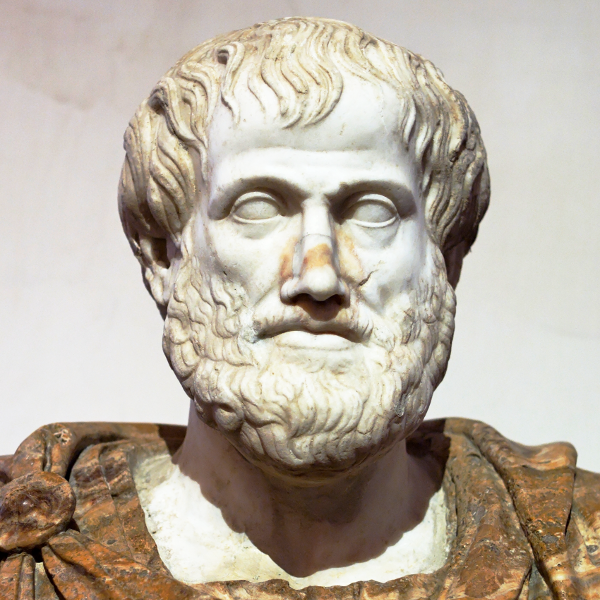 Laws seems to harmonize with Aristotle’s project very well. It promotes the idea that the legislator is meant to make laws with the purpose of promoting the virtues of the citizenry in order to promote their eudaimonia. It suggests using education, and notes the importance of the regulation of pain and pleasure as motivating forces in humans. And it looks at the examples of existing societies to try to learn from their successes and failures when designing the best political system. So in these ways, Plato and Aristotle were attempting very similar projects, and maybe this is what makes Aristotle so almost snarkily critical. The constitution promoted in Laws , he says, suffers from the same flaws as he has previously pointed out in The Republic , and adds some highly impractical details and oversimplifying assumptions on top of those. [Plato] says that a man ought to have enough to live on “moderately”. There are two objections to this: he uses “live moderately” as if it meant the same as “live the good life”, which is a far more comprehensive expression; also it is quite possible to live a moderate life and yet be miserable. I suggest that a better formula would be “moderate and liberal”; for taken separately, the one style leads to luxury, the other to too hard a life. Aristotle also teases us with the idea that perhaps the best sort of state is a mixture of monarchy, oligarchy, and democracy, with different institutions run by different rules. Something of the sort is attempted in my country where governments usually take the form of a somewhat monarchical executive, a somewhat democratic law-making body, and a somewhat oligarchical judiciary. However, as Aristotle will I think be taking up these various forms of government in future chapters, I’ll leave it at that for today. I begin a slow meander through Aristotle’s “Nicomachean Ethics.” What if life came with an instruction manual. What would it say?